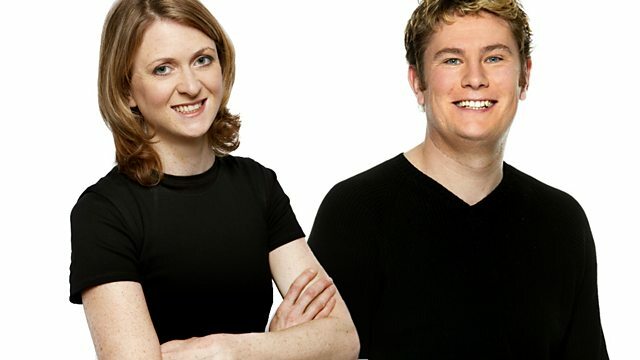 Phil Williams and Rachel Burden with the news and sport. Mickey Clarke explains what condition the economy is in, and whether we're heading for a double dip recession. Former England manager Graham Taylor tells us what he thinks of fans booing England at their friendly against Hungary. Ahead of the Bank of England lowering its growth estimates, 5 live's Mickey Clarke gives some analysis of the current economic climate, and a temp describes their experiences. "Children and the elderly were in great pain - that's what got to me"
Habib Malik is an aid worker for Islamic Relief who's just got back from Pakistan where he's been helping with the flooding. He describes the appalling conditions in that country.